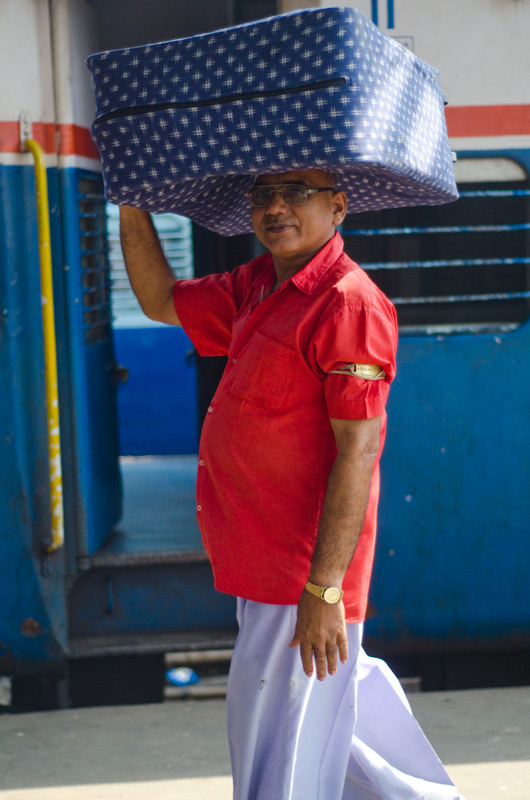 In India when we travel, we like to wrap up our suitcases in colourful fabrics to protect it from getting scratches. It also makes train travel look colourful and stations look beautiful. 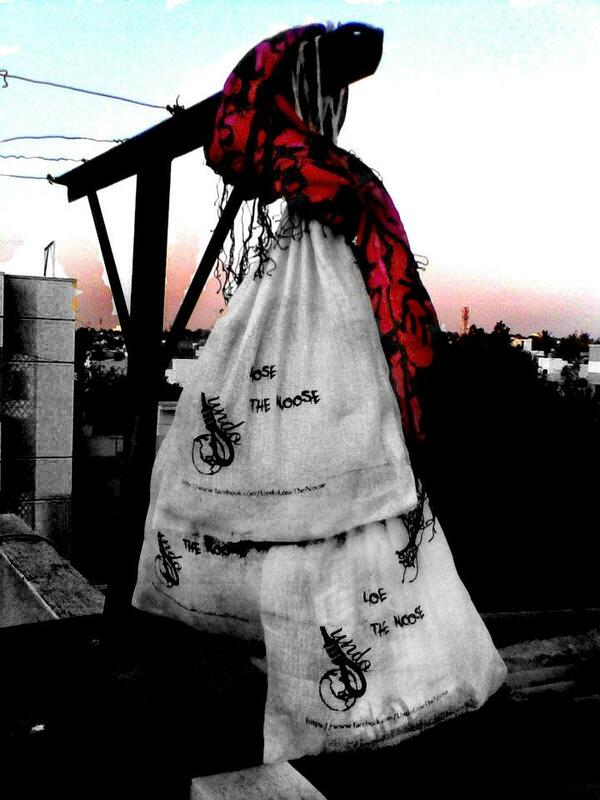 This lovely picture was clicked by Manou of Wearabout. p.s – Pii is off on a long journey (train, included). Back in a month’ish. Posts will reduce a wee bit.